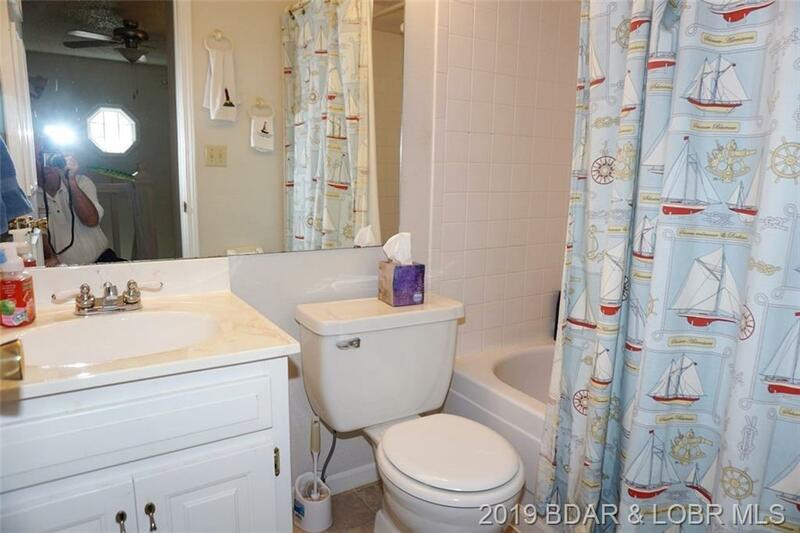 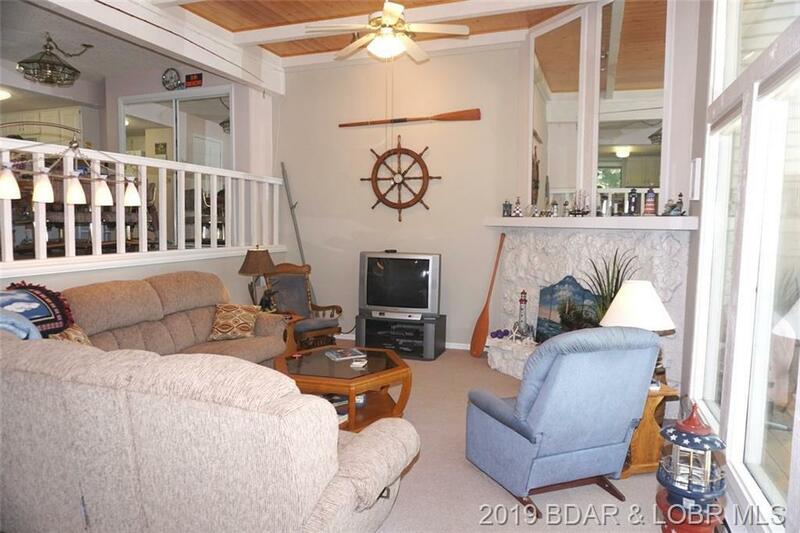 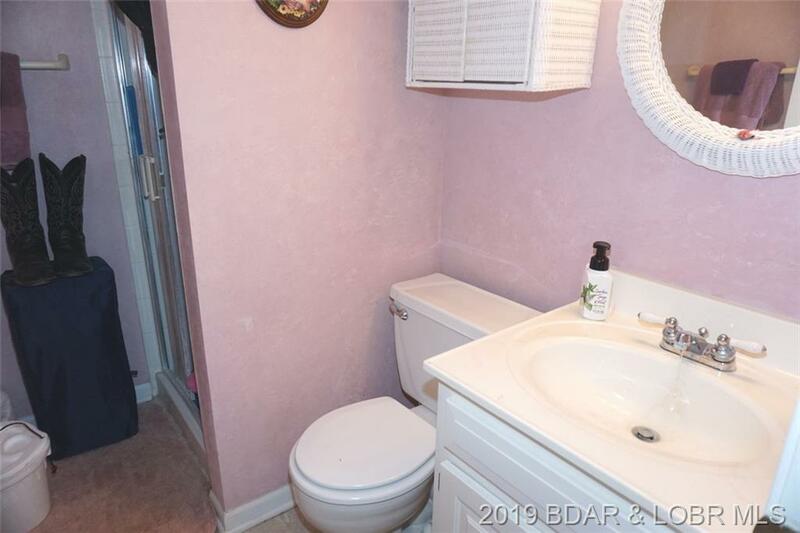 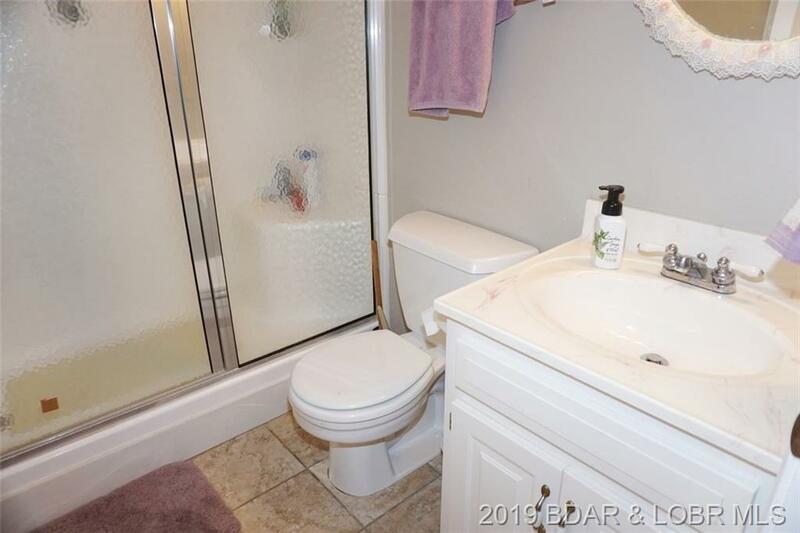 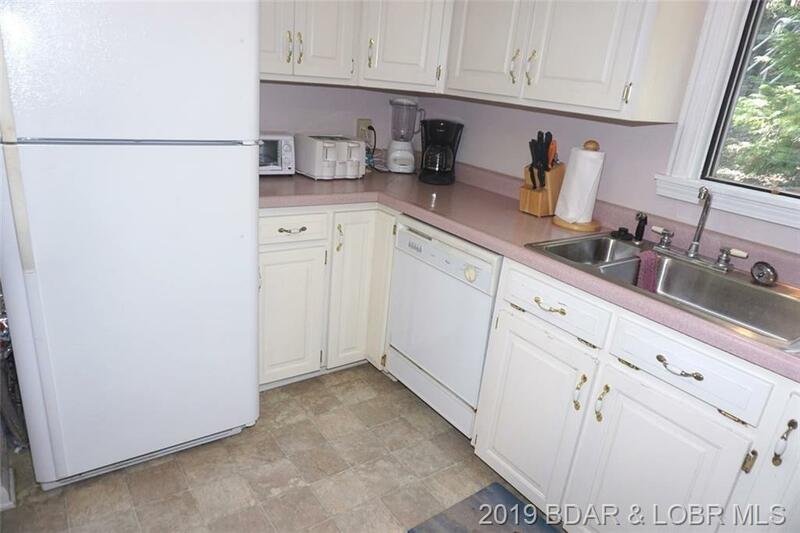 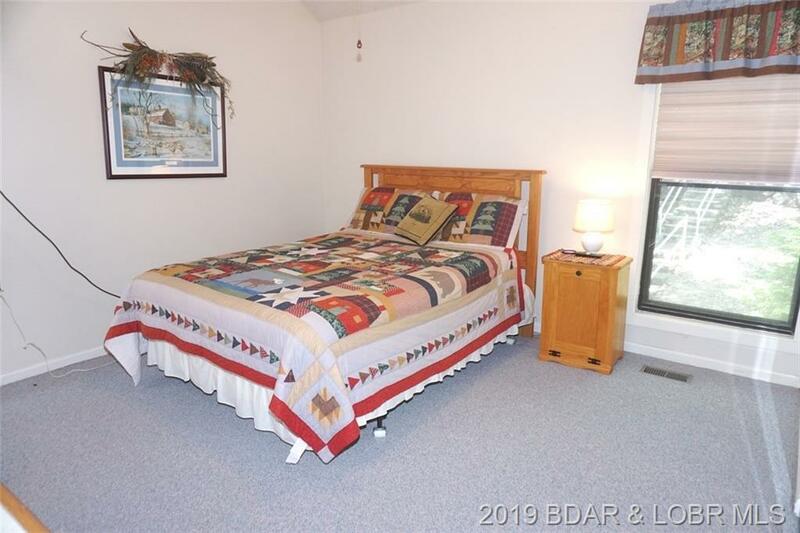 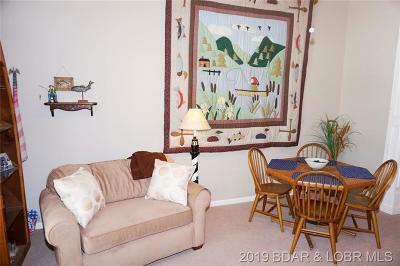 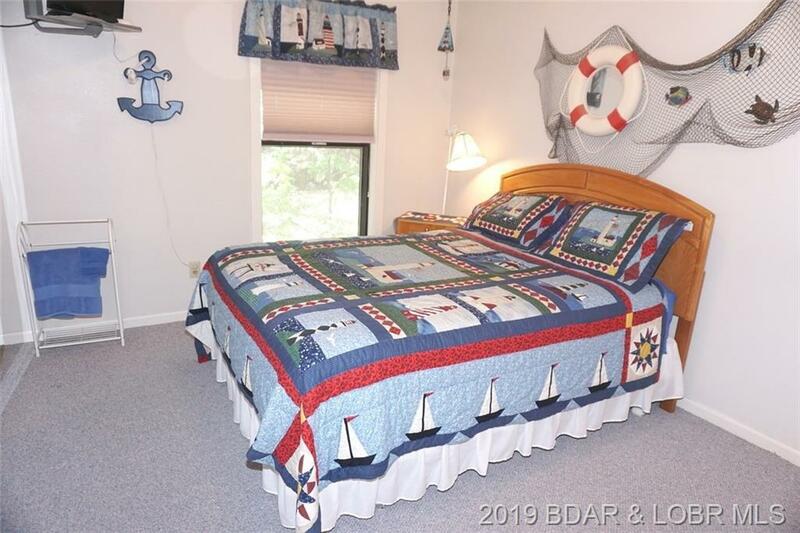 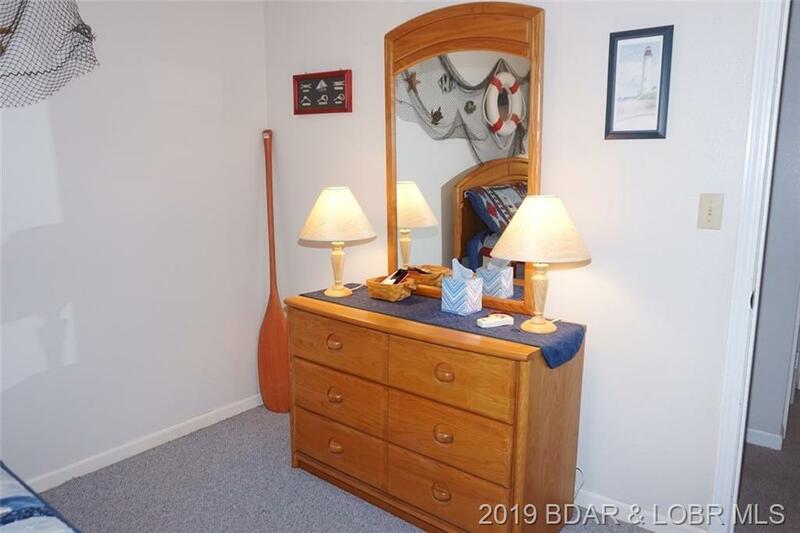 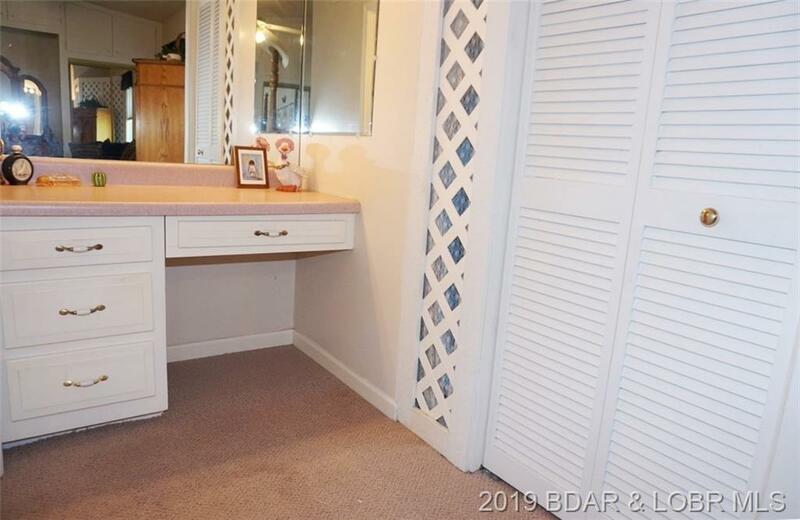 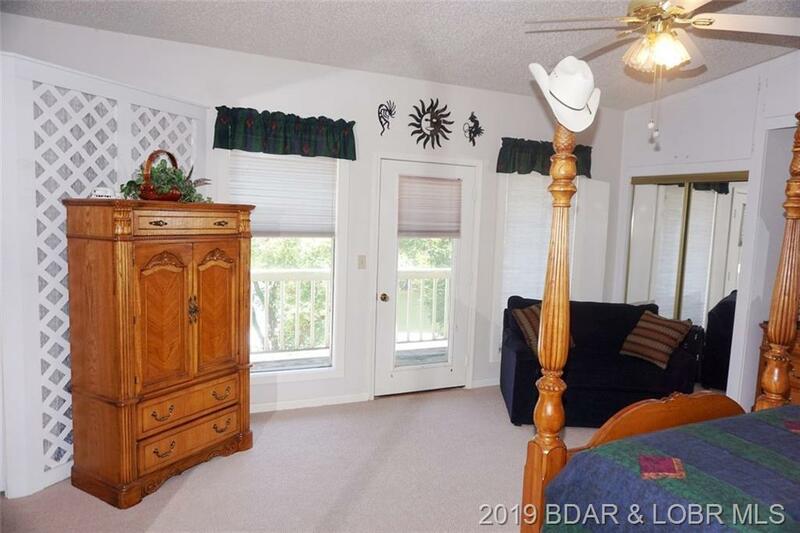 You're going to love the tranquility this unit offers. 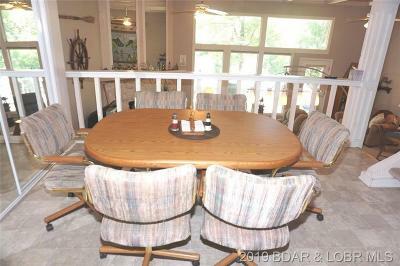 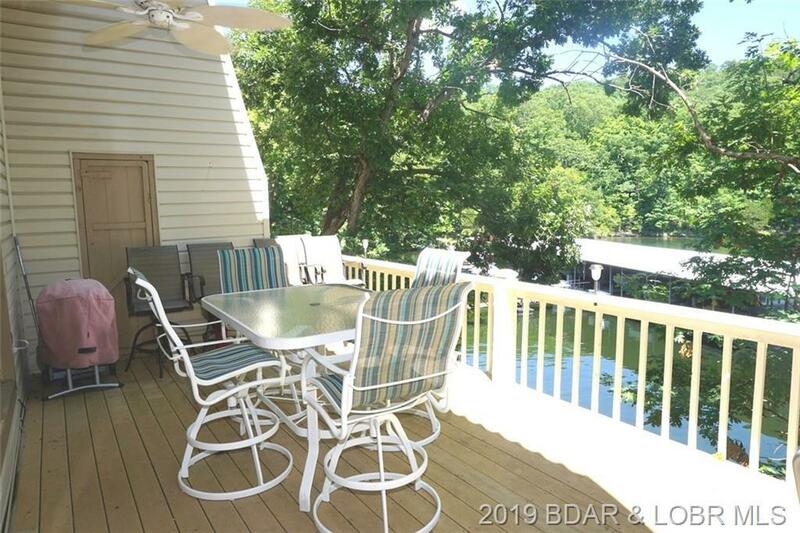 The lakeside setting offers an expansive view. The floor plan allows for extreme privacy with bedrooms on upper level and living area on walk in. 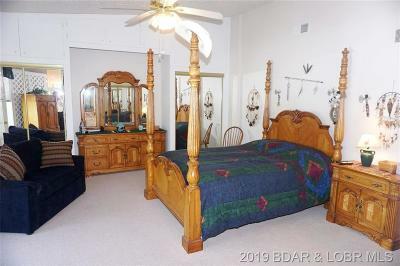 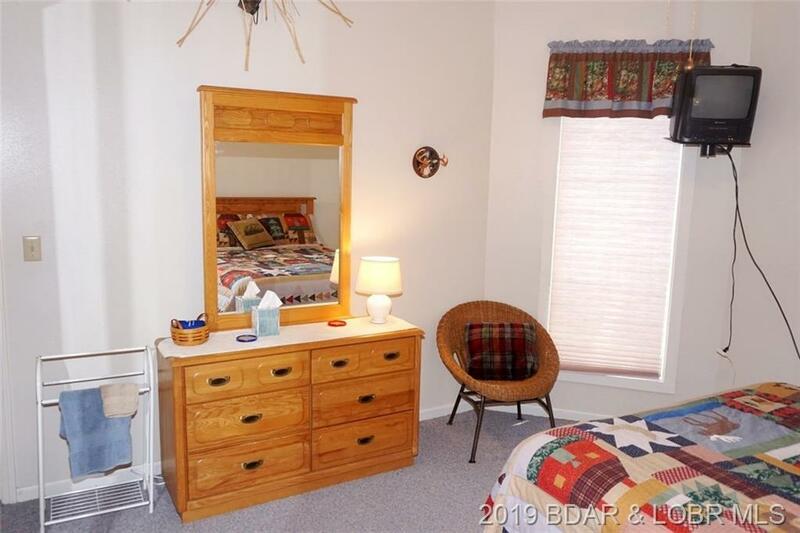 The master bedroom is massive and provides 2 closets. 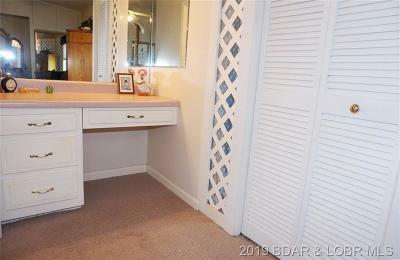 Most furniture is included making this an even greater buy. 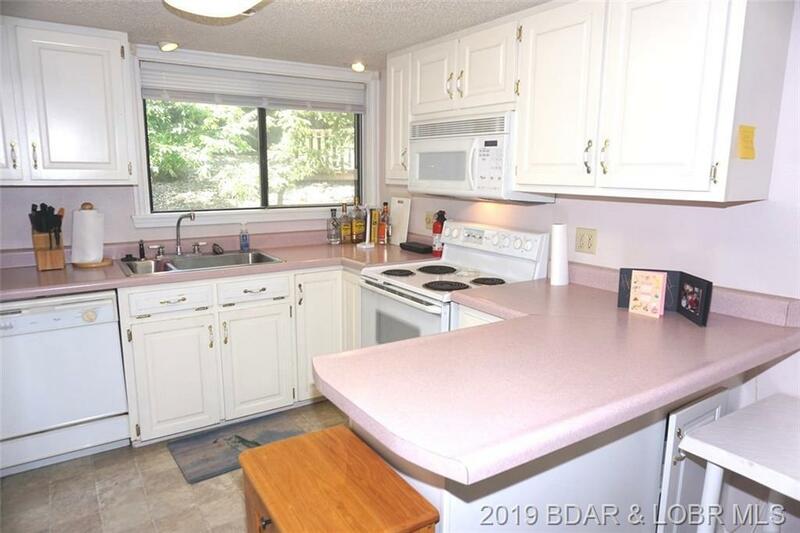 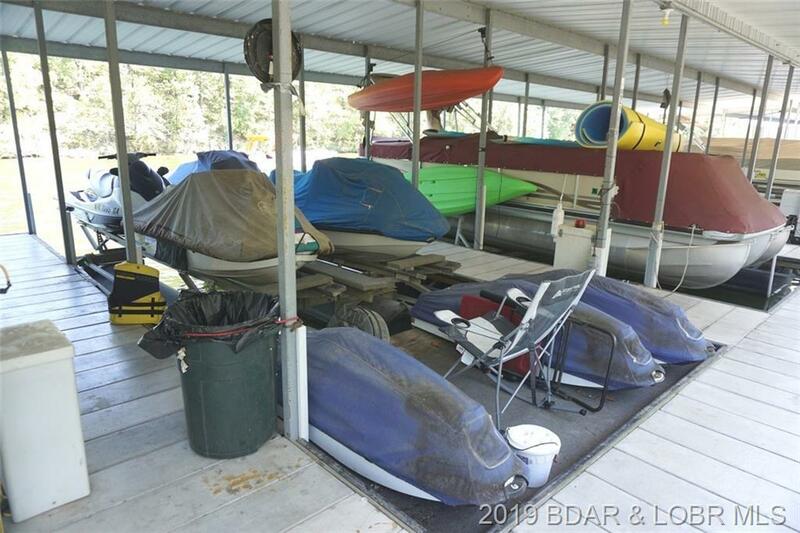 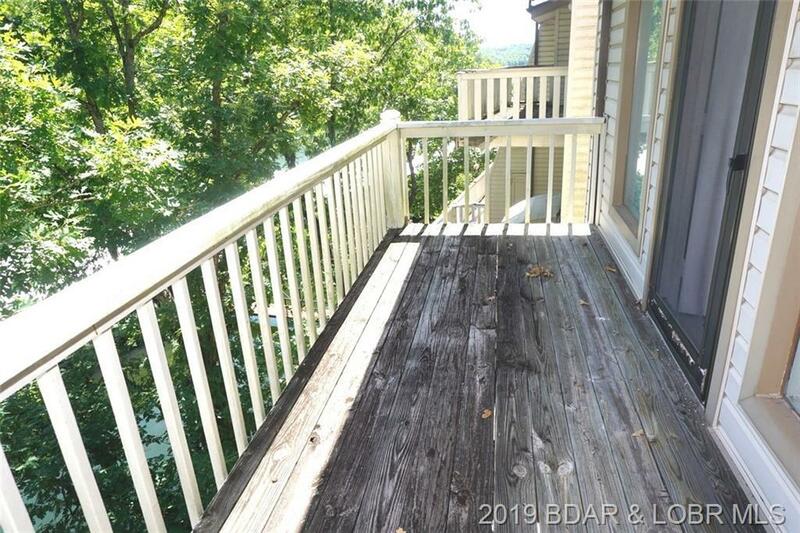 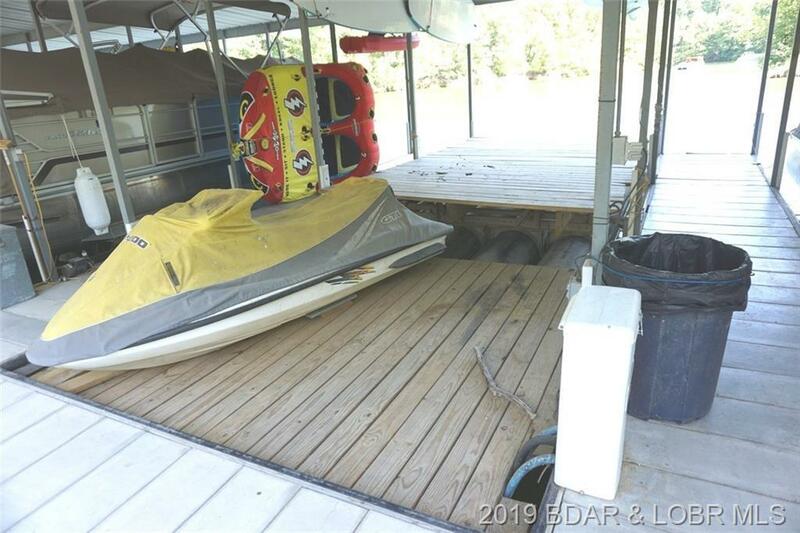 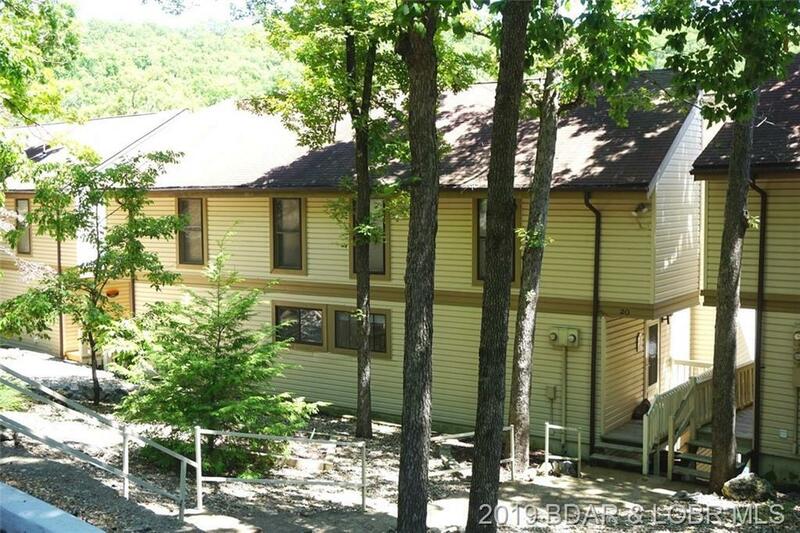 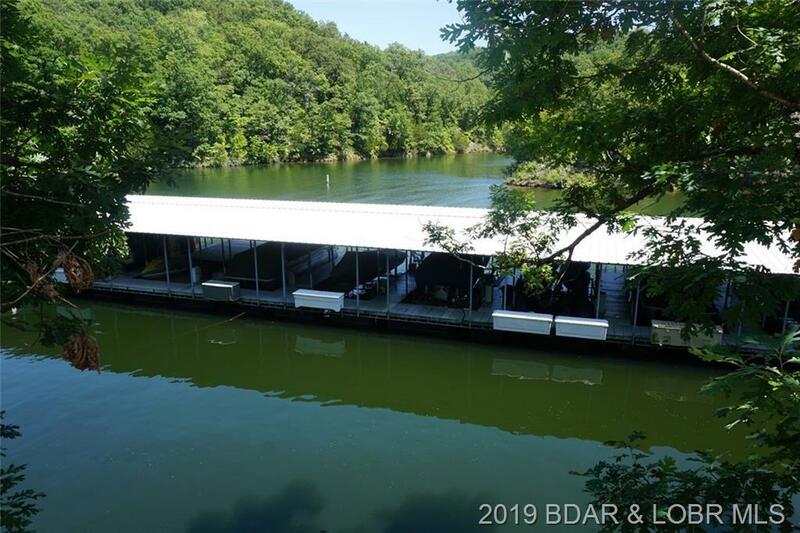 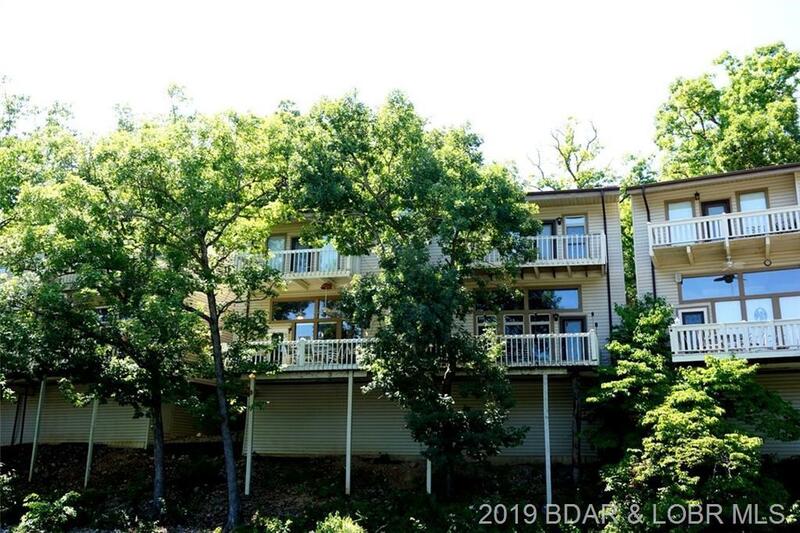 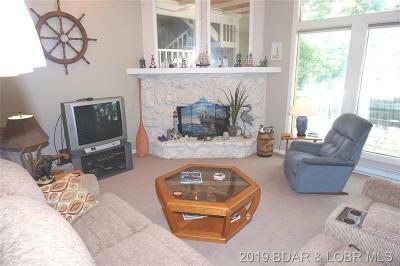 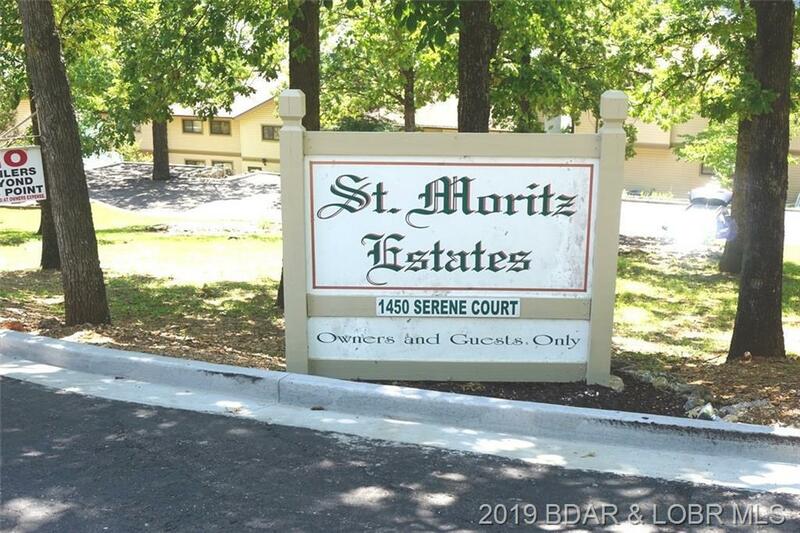 The sale does include a couple of PWC's and 1 boat slip, BUT if you are looking for a second slip to complete your lake package getaway, there is another avail for additional $13,000. 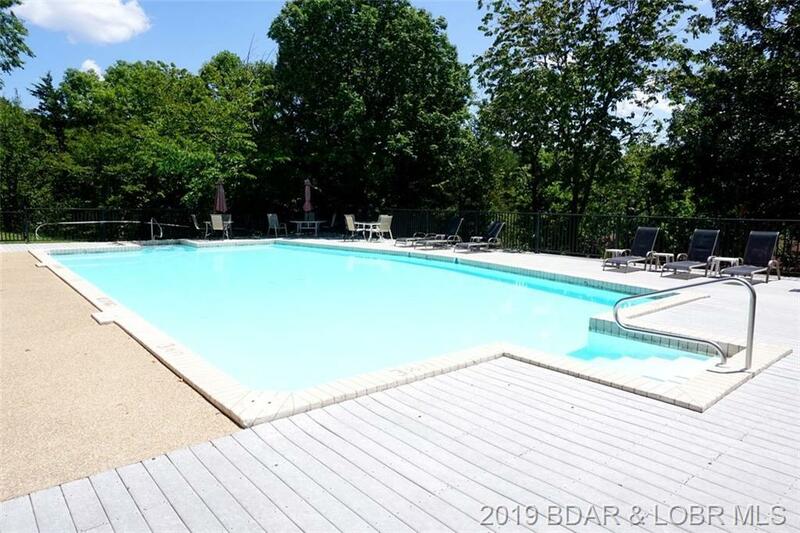 Be sure to invite friends, there is a sparkling pool, just steps away, for everyone to enjoy. *note, the platform modification to the boat slip for ease of access will be removed prior to closing, per the Assoc.